One of the world's smallest countries is up for sale. Only one family and some employees live there and all of them have homes elsewhere so this is more like buying an expensive (very expensive in that the sellers would like an eight figure amount – we are talking ten to ninety-nine million dollars here) home than a country. Despite its small size, the country is not over crowded. 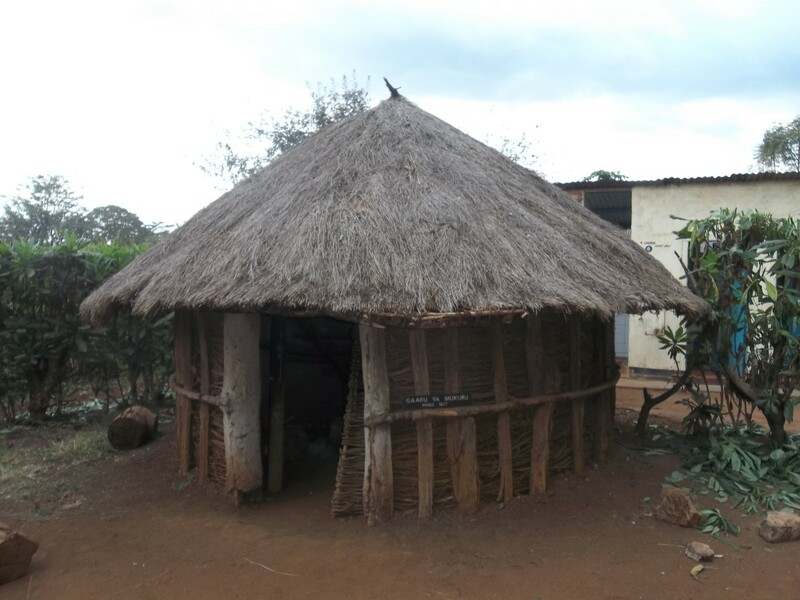 Most of it is flat with living and accommodations consisting of two towers, one at either end of the nation, each having eight rooms. All rooms have an unobstructed view of the surrounding sea. 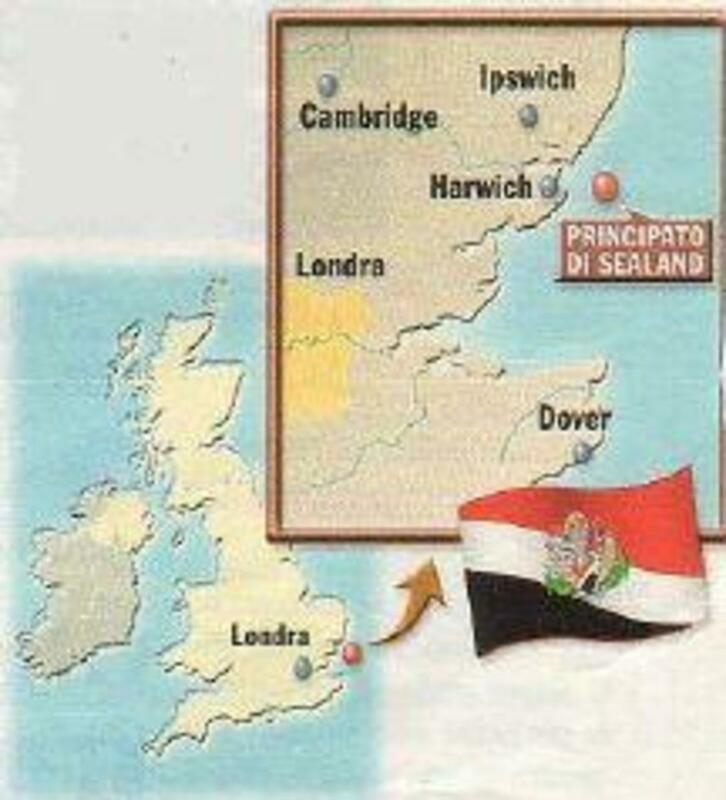 Being an island, the Principality of Sealand is surrounded by the sea. Technically, island is not quite accurate as the country is actually a platform in the sea, originally erected, not as an oil rig, but as a naval fort built by the British Royal Navy during World War II as part of its defense system against Nazi bombers. Following the end of World War II (the 1939-45 war as it is known outside the U.S.), The Royal Navy abandoned the fort leaving it to sit alone and untended in, what was then, international waters approximately seven miles off the east coast of England. Like many of his fellow countrymen, chafing under the stifling regulations and confiscatory taxes of pre-Thatcher Britain, a retired Major in the British Army and so-called pirate broadcaster by the name of Roy Bates moved to the island in 1966. At that time the British Broadcasting Corporation was a government monopoly that controlled all broadcasting in the United Kingdom. Because there existed a large audience of consumers who longed for more choice in their radio offerings as well as businesses who wished to reach this audience with advertising (which was not allowed by the BBC), a number of entrepreneurs attempted to fill this, rather large, market by setting up so called pirate radio stations which broadcast, without a license, from ships off shore or from other abandoned World War II platforms. After having his station, which had operated from a tower closer to shore, forcefully shut down by the police, Bates moved further out to Rough Tower and attempted to resume broadcasting. He was again arrested and charged with violating the British broadcast laws. In 1967, taking advantage of the fact that Rough Tower lay outside British territorial waters, Major Bates designed a flag and proclaimed Rough Tower to be the Principality of Sealand, a sovereign nation with himself as Prince. Although he never got the radio station going again, he has made money selling Sealand passports and titles of nobility (both of which have proved popular but neither of which are recognized as valid outside of Sealand). Sealand has also attracted an Internet company which decided to escape the prying eyes of bureaucrats locating its servers on Sealand. While never achieving official recognition as a nation by other governments, Prince Roy has managed to achieve de facto recognition as a sovereign entity by successfully repelling attempts by the Royal Navy to forcefully evict him as well as fighting off an attempt in 1978 when some thugs representing German and Dutch business interests attempted to take over the island. In the case of the Germans, he captured one of them, held the man as a prisoner of war on the island and refused to release him until the German government relented and sent a foreign service officer to Sealand to negotiate the reparation of the prisoner. 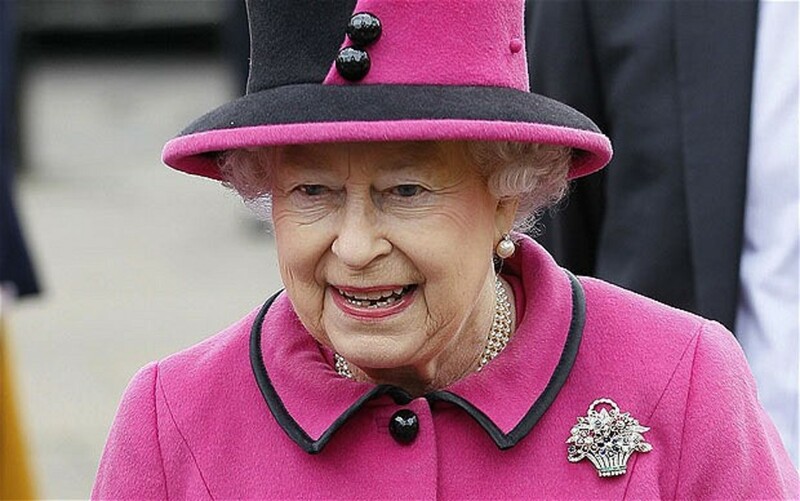 But his biggest achievement in the area of sovereignty came in 1968 when, following the failure of the Royal Navy to re-take Sealand by force, the British government took legal action against Prince Roy and brought their case before a court. However, the court ruled that, since the tower lay outside British territorial waters, the British government had no jurisdiction over Sealand. While not official recognition as a nation, this ruling had the effect of throwing Sealand into a legal limbo which had the effect of freeing it from interference by the British government. 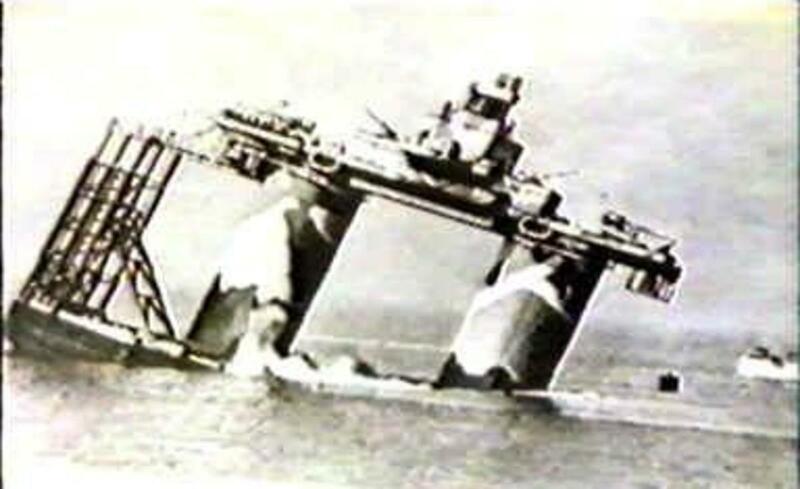 Other European governments have followed the British and have taken a hands off approach of neither recognizing nor interfering with the Principality of Sealand. While governments have tended to ignore the Principality of Sealand, many people around the world have eagerly supported the Principality. Many have purchased Sealand passports and have become citizens of Sealand. Of course, since there is no room for them on Sealand, they continue to live in their own countries and maintain their original citizenship as well, since Sealand passports are not recognized by most nations. Part of the motivation for this is novelty, part an attempt by business people to escape excessive regulations and taxes and part is a symbolic protest against the attempts by modern government's to regulate and control every aspect of the lives of their citizens. Using the Principality of Sealand as an example, a number of people around the world have declared their property to be independent nations. Of course, most of these rarely go beyond the flying of a flag, posting of a sign on the property or possibly creating an official website for their country. Unlike the Principality of Sealand, where the government ignores the claim but doesn't attempt to enforce jurisdiction, the governments of the lands where these self-proclaimed nations are located simply ignore their claims of sovereignty and continue to enforce jurisdiction. While there is no way these little fantasy states or even a semi-successful one like Sealand will ever be successful in a physical confrontation with a larger nation with its overwhelming force, the idea of freedom has always proved stronger in the long run. 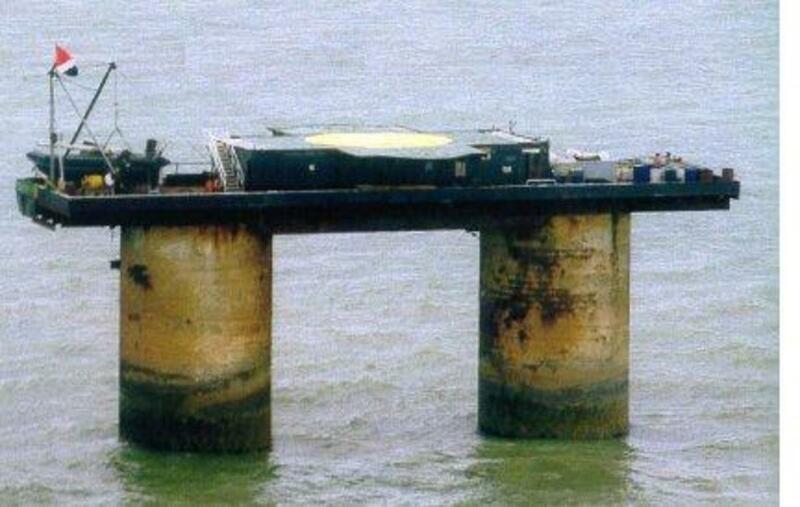 Having successfully defended the Principality of Sealand's de facto sovereignty for the past 40 years, Prince Roy has turned the abandoned platform into a valuable piece of real estate despite its small size and bleak location. 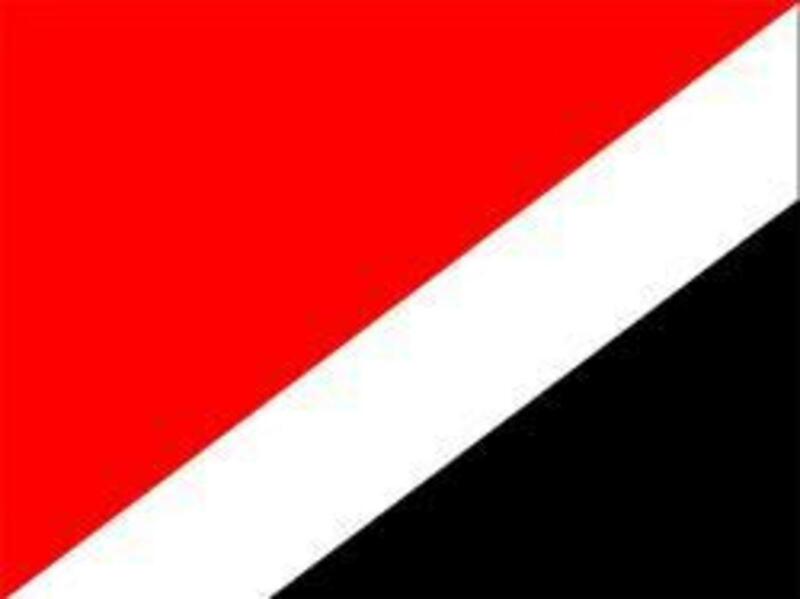 While no good for agriculture, manufacturing or even tourism (other than possibly casino gambling), its sovereignty, which places it beyond the prying eyes and grasping hands of other governments, makes Sealand an ideal location for offshore banking, hosting of computer servers, providing a base for secure electronic communications services, etc. Having created and established a nation, despite its small size and lack of formal recognition, is quite a legacy for one man. But there is one more thing. Thanks to the efforts of Prince Roy and other so called radio pirates, it is now possible for private radio and television stations to go into business and legally broadcast entertainment and advertising within the United Kingdom. I'd definitely like to hear more about this. Ironic how a someone who worked for the government managed to stick it to them! Great Article! Now I'm waiting for the 50-odd Pitcairn Island inhabitants, descended from the HMS Bounty mutineers and their Polynesian wives, to declare their independence from the Pommies. Perhaps their little insurrection could be bankrolled by multinational corporations in search of the mother of all tax shelters, out in the middle of nowhere. To supplement their salaries as board-of-directors members, they could also sell a one-of-a-kind postage stamp every year. The very first one could feature the only single-digit salute in the entire philately world! So just wondering, there are a few other abandoned towers near sealand. So if by maritime law like Juan was saying and if I am understanding it right. You should be able to go out to one set up shop and claim it as your own? Just curious! You showed the wrong pictures. Sealand is actually a little boy in a sailor suit, duh. Robert Lewis - thank you for the update. 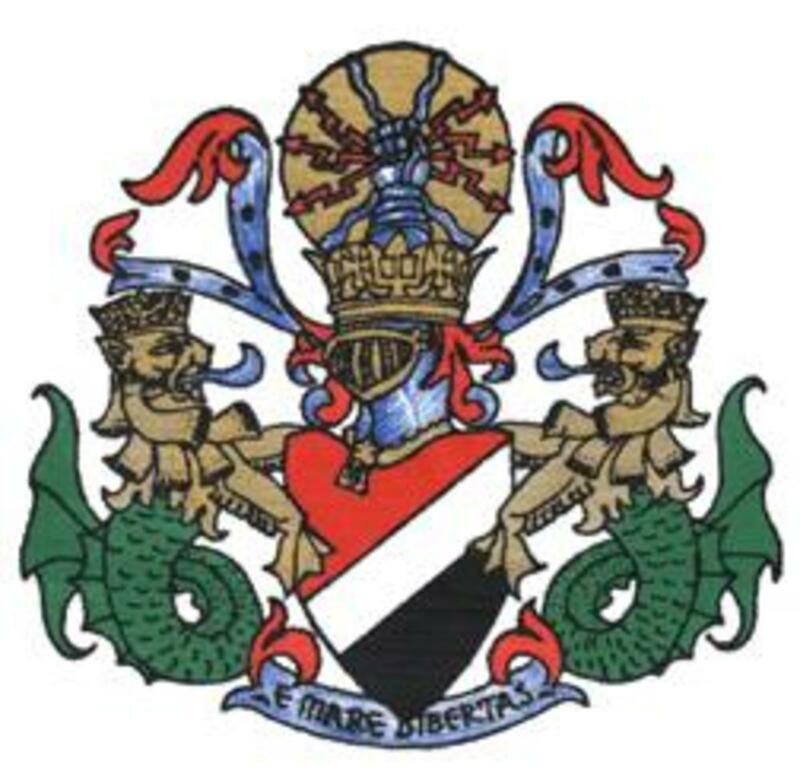 Another addition to the Sealand Legacy is the the United Nations Law of the Sea Conference in 1982 adopted language which closed the International Law loophole under which the Principality of Sealand became a legal existence if not recognized entity. 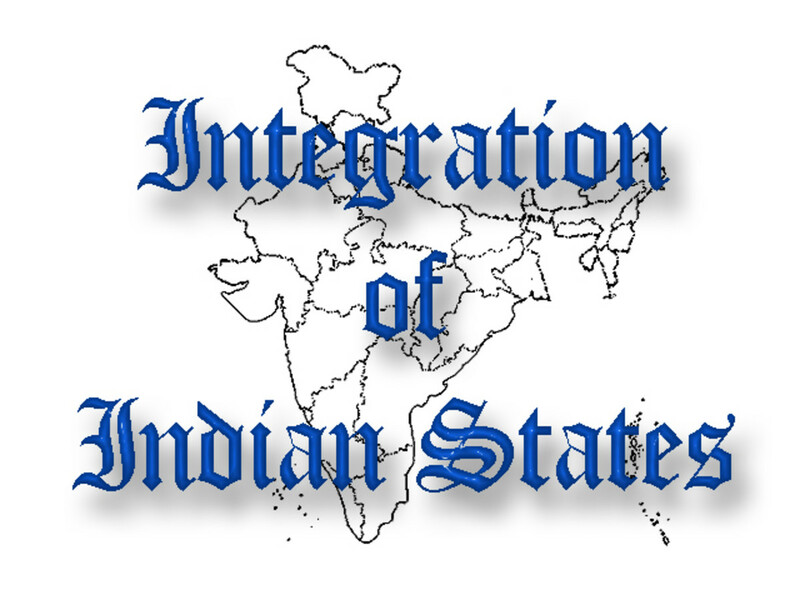 A legal existence grandfathered by the established concept of Ex-post facto in the law. I think Sealand could be described, under International Maritime Law, as a vessel. Thus having been abandoned would become the property of anyone who boarded it. That is as long as that person could prove it was not a temporary abandonment, also regular visits were not made to ensure it´s safety and duties to international shipping. Would anyone suggest that unmanned lights ships have been abandoned just because they have no permanent crew members aboard. However before contemplating the purchase of it remember that also under International Maritime Law, should it ever be classed as a hazard to shipping the owner is responsible for costs in making it safe by removal, lighting or ensuring no part of it becomes detached and allowed to float free. At the moment it is a novelty but should it ever become more than that, The EU would take steps to prove it was a danger to vessels etc. If there were any legal way for it to become a big tax haven, surely the big multinational conglomerates would have been there like a shot. But no their lawyers have checked the facts. At the moment it is a dormant rash that does not irritate any country, however as I said previously, should it flare up and require medical treatment, amputation would be the required treatment. If anyone who is super rich and wants to own a country, recognized at the UN, wait a short while until the head of UK Plc. has really bankrupted it. Should go for a decent distressed price, but get your lawyer to check for lieu's etc. 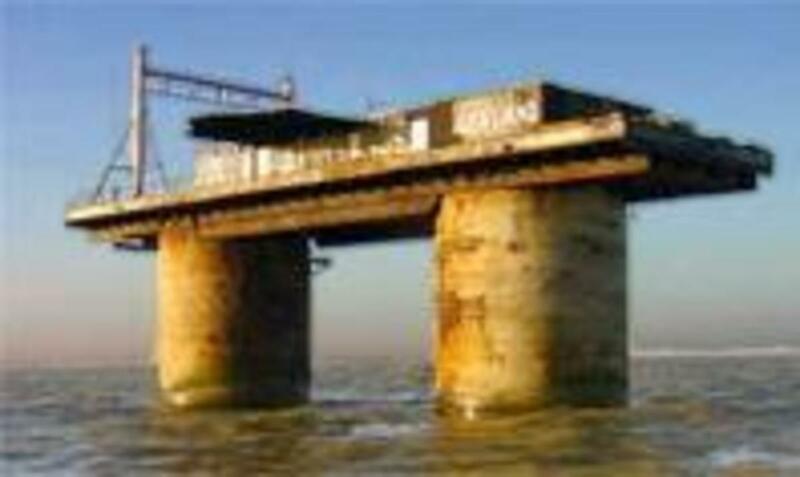 Now come to think of it, with all possible pitfalls, Sealand does appear to be the better deal. Anyone know of a good mortgage provider? If the guy is serious about being independent why would he want money for something he never paid for in the first place? Will he be using the national health service despite having paid no taxes for over 40 years? Of course he will, just like he did a few years ago and with a helicopter flight paid for by British taxpayers also. Independence I'm all for but hypocrisy such as Sealand's "prince" practices is surely to be condemned. What a strange story. I won't forget this one in a hurry. Thanks. i live near it and can see it from the shore always wondered how it came to be and who lived on it thanks.